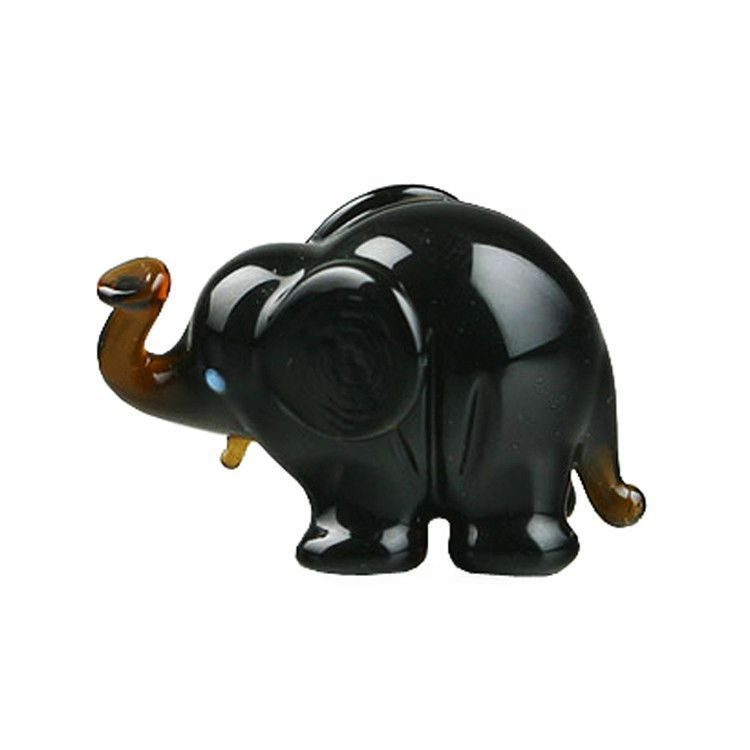 This dark colored glass figurine is hand blown and imported from Russia. 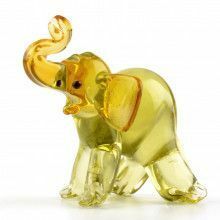 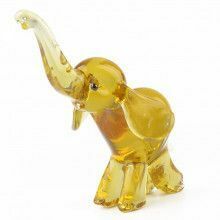 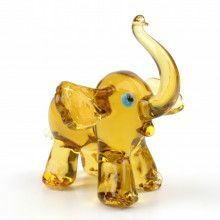 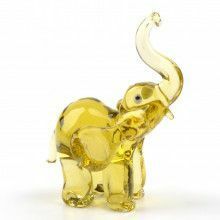 Bring a little luck to any room with an elephant glass figurine today! 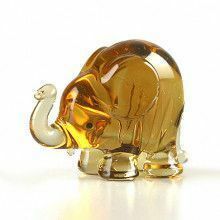 This one is tiny, about 1 1/4" long, 3/4" wide, and 3/4" tall.